I'm sure just like me, there are tons of you out there who love the Hawaiian Pizza. But Greenwch simply does it better because apart from the well loved super thin crust, you'll equally love the toppings because they serve it like no other. Hence, the name Hawaiian Overlaoad! 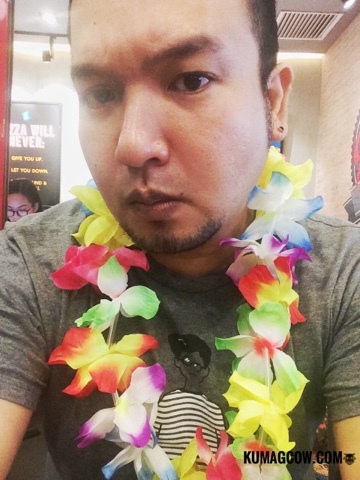 Today, they also turned the Greenwich Bonifacio Stopover branch into a full Hawaiian Hangout complete with a welcome lay that's too colorful it turns my commonly depressed face into a happy one today. Hahaha! 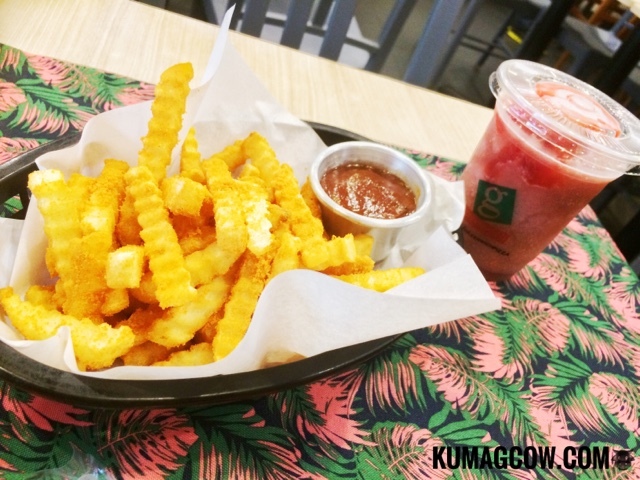 I also had the chance to have really great starters like this Pizza Flavored Fries and the sweet and tangy Berry Slush, perfect for the hot weather! 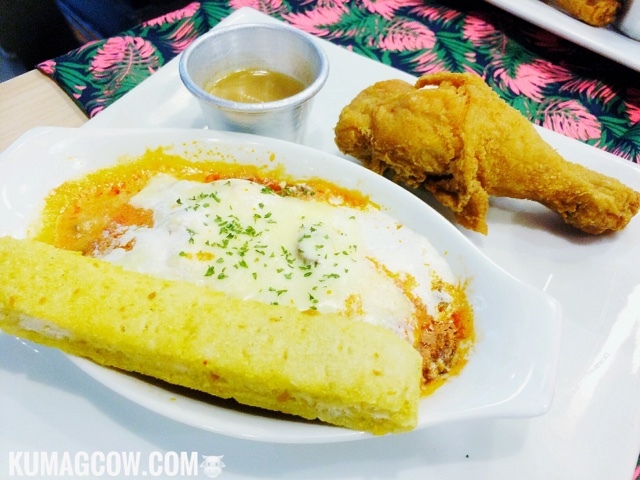 Then for the mains, we had lovely Lasagna and oh so crunchy Fried Chicken! OMG! 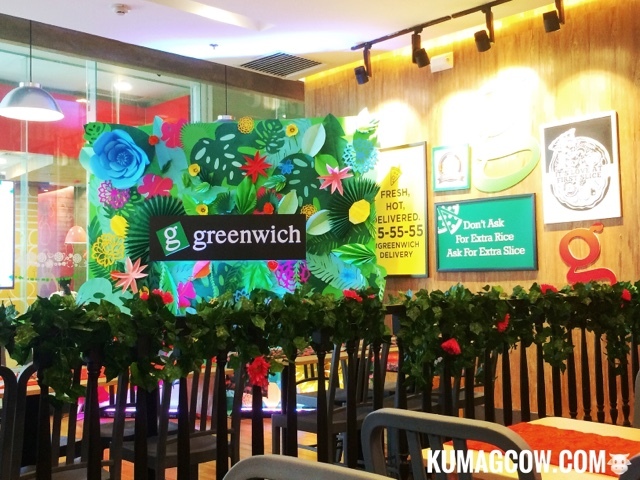 Kit Ang of Greenwich's Pizza division says "We're more than the usual Hawaiian Pizza, ours is the best tasting pizza and even had blind tests where we topped the ranks. 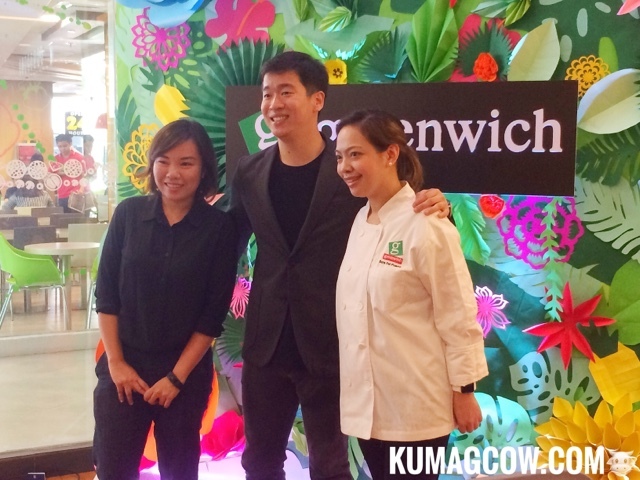 You too shall partake in the party as we join you to taste our Greenwich Hawaiian Overload!" Now we're here specifically for the controversial pizza flavor. 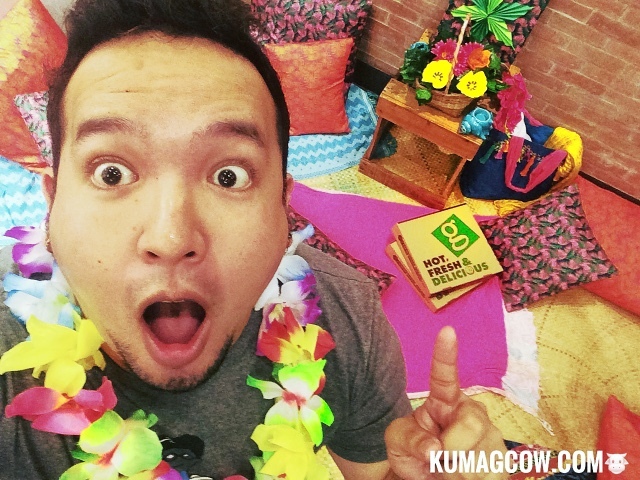 You see, it's not actually conmon to see em elsewhere but our love for the variety of sweet, salty, cheesy, just isn't gonna leave the Filipino palate and that's why on May 19 (the official Pizza Party Day) they are hilighting the best tasting pizza! 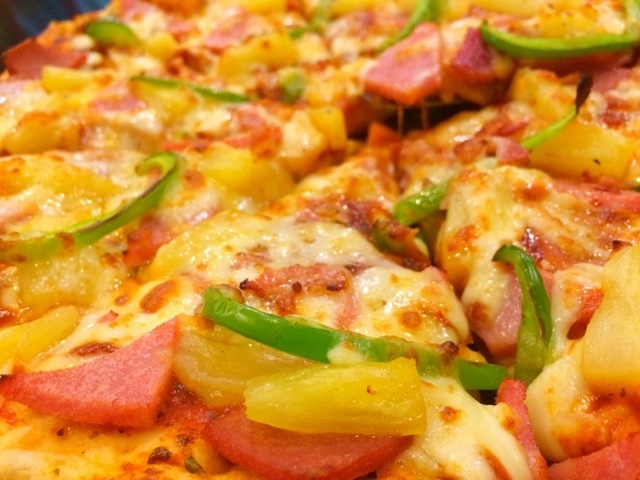 You can order the Hawaiian Overload Pizza through 55555 and have it on your own homes, it's that easy!